Venezuela has been predominantly Catholic for roughly half a millennium since the Spanish conquest. Iran has been under Muslim control for nearly one and a half millennium. Venezuelans speak Spanish. Iranians speak Arabic languages. Yet recently, Hugo Chavez has been currying favor with the mullahs of Iran.Tehran is geographically located 7319 miles from Caracas as the bird flies. Both Chavez and Ahmadinejad have praised the relationship, and Chavez has gone so far as to condemn countries who threaten Iran, stating that they can “never thwart the Islamic Revolution.” An odd statement to be sure, from the leader of a Catholic nation. Iran, for its part, has inked billions of dollars in deals with Venezuela, from construction to energy.In many ways, it is ironic that an energy rich country such as Venezuela has been experiencing blackouts even in the capital, Caracas. 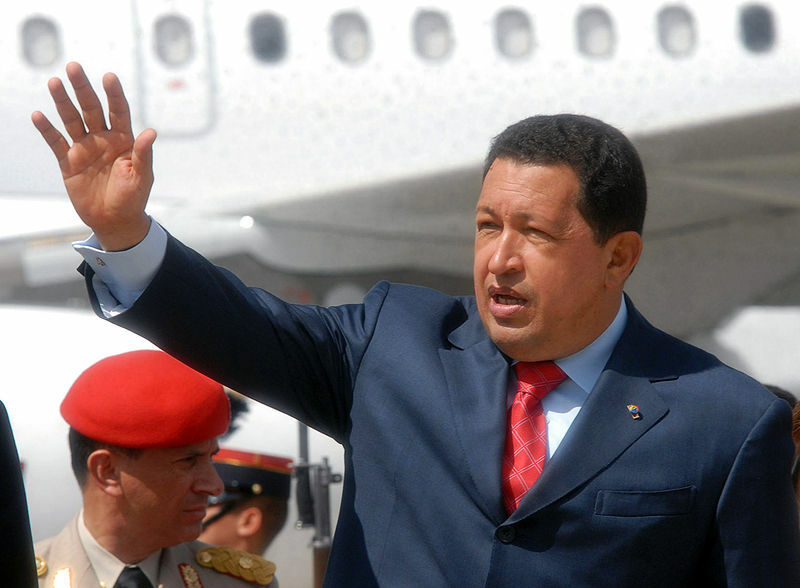 Much of their energy woes have been attributed to a flight of technical expertise after Chavez instigated takeovers of private energy interests in the country shortly after taking the reigns of the country. All this could leave one wondering what they have in common. It seems that the two men share a contrarian view of the world, and are bound more by a common enemy, than platonic partnerships based on mutual benefit. The driving uniting factor seems to be a shared desire to needle the West.